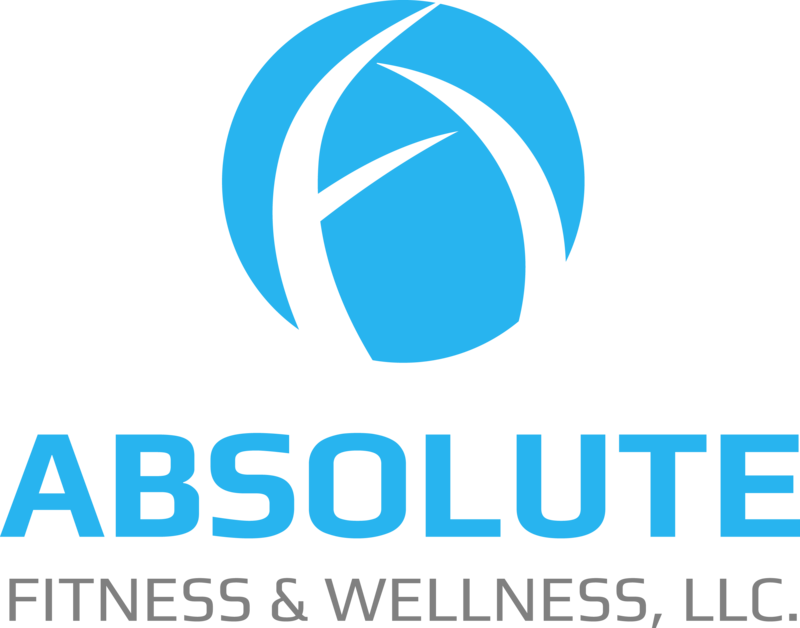 Our Trainers – Absolute Fitness and Wellness, LLC. Our mission is to empower each of our clients to become the optimal version of themselves. Through continued education and guidance, we strive to engrave Absolute Fitness & Wellness into every individual we work with, as well as, the people they influence in their everyday life. Our programs are flexible to the exact needs of our clients to assist in their pursuit of a healthier lifestyle. 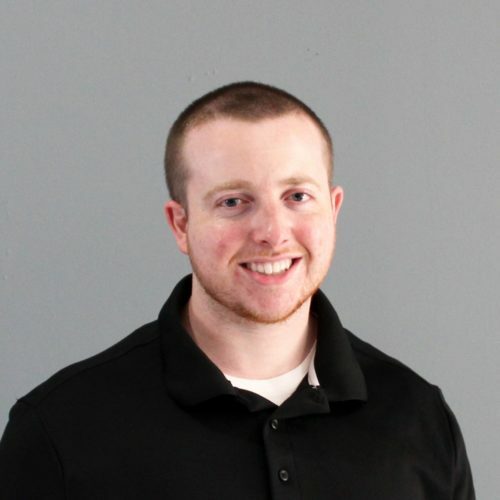 Nick has a passion for helping people reach their goals using an approach that is most efficient and catered to the specific needs of the individual. 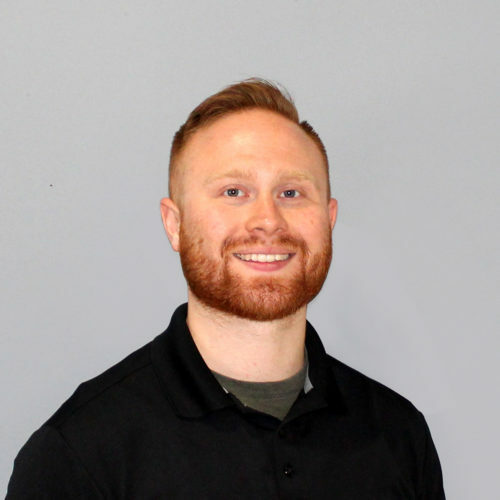 He is a graduate of SUNY Brockport's Athletic Training Program, earned his Doctorate of Physical Therapy from Daemen College in 2013, and is a Certified Strength and Conditioning Specialist through the NSCA. Nick applies his vast knowledge and clinical experience to motivate his clients, make training enjoyable, and most importantly to deliver optimal results. He always uses evidence based & result driven techniques that truly deliver. He also currently works as an outpatient Physical Therapist with UBMD Orthopedics & Sports Medicine in Orchard Park, NY. Conor’s aspiration to be a personal trainer is rooted in his genuine love for fitness, coupled with his desire to help others. He initially started training in an effort to get stronger for playing sports, but soon found that he enjoyed working out more. After hiring a personal trainer for himself, his passion for fitness grew exponentially as he began to notice a significant change in his results. Shortly after working with his personal trainer, he was introduced to bodybuilding and he’s been hooked ever since. Conor earned a Bachelor's in Health and Wellness from Buffalo State. His passion shows through the success of his clients. 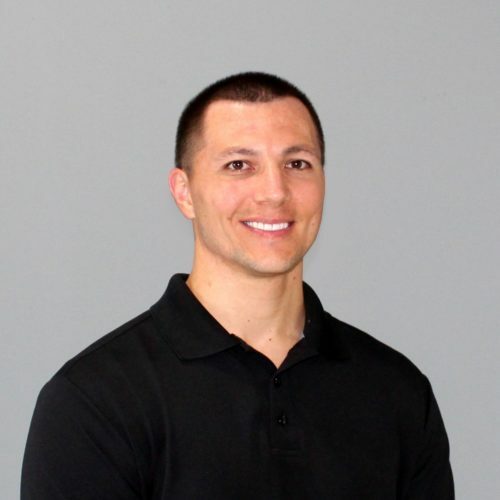 Julian earned his Doctorate of Physical Therapy from D’Youville College in 2018 and is also a Certified Strength and Conditioning Specialist through the NSCA. He prides himself on helping clients claim ownership of their physical health. He teaches safe and efficient movement patterns that will not only build strength and confidence, but will also prevent injury. He enjoys competing in the sport of powerlifting as a way to stay current with trends in the strength and conditioning world. Julian believes that fostering good health requires consistent effort throughout all aspects of one’s life. 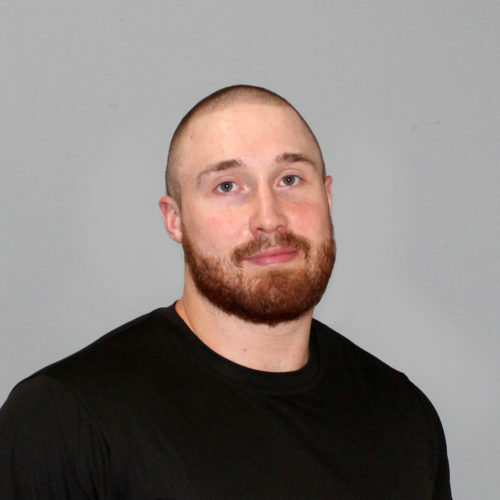 Joe is a Certified Strength and Conditioning Specialist through the NSCA, with a Bachelor of Science in Exercise Science from Mercyhurst University. 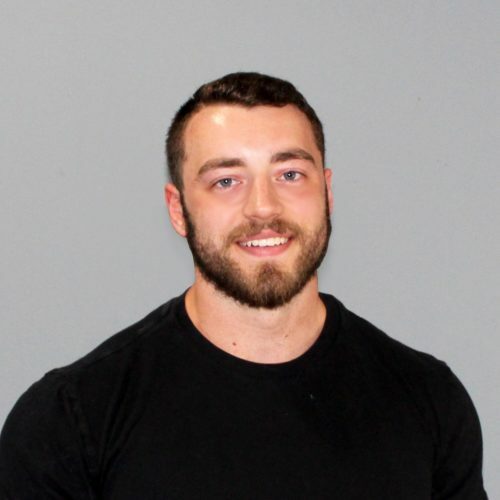 He has completed over 800 hours of practical experience through observation hours and internships in a vast range of different environments including, Strength and Conditioning, Personal Training, Physical Therapy, Clinical Physiology, Kinesiology and Biomechanics. Joe is continuing his education at Canisius College where he plans on graduating in 2018 with a Master’s of Science in Health and Human Performance with a specialty track in Strength and Conditioning as well as another Masters of Science in Applied Sports Nutrition. Joe grew up playing just about every sport until high school, where he focused on hockey playing for St. Francis High School all 4 years and continued to the collegiate level at Mercyhurst University. He now pursues the sport of bodybuilding, being a Nationally Qualified NPC Bodybuilder. Joe has a passion for living a healthy and fit lifestyle which encourages him to use his knowledge and passion to help others reach their goals. His training programs and techniques are all backed by the current research that are proven effective and efficient, while being specialized for each individual client with each of their goals in mind. 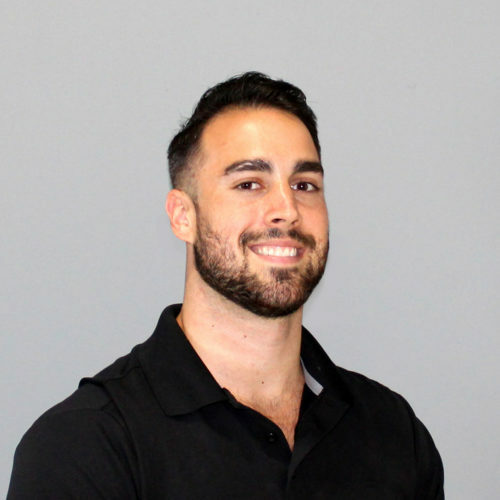 Joe is highly motivated and wants to create a comfortable and positive environment where you will truly enjoy working out and being pushed farther than you have ever thought imaginable. 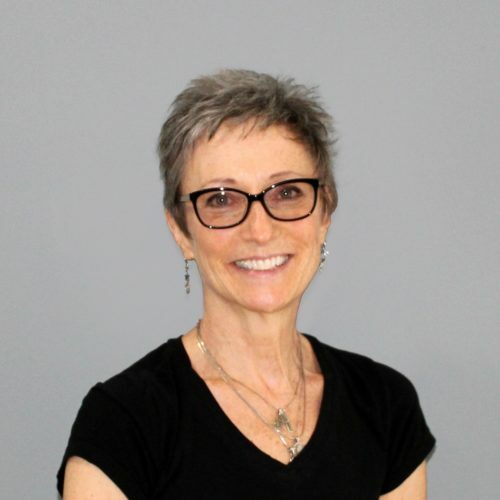 Cindy is a Certified Personal Trainer through the American Council on Exercise, she has earned a specialty certificate in Weight Management and is Precision Nutrition Level 1 Certified in Exercise Nutrition. She is passionate in assisting people of all ages and fitness levels in becoming the absolute best version of themselves through sound nutrition and exercise principles. She is living proof of the powerful effect that exercise and proper nutritional intake can have on defying the aging process and maintaining physical, mental and functional youthfulness. She has fallen in love with helping people have the same life-changing experience that she has had. “Achieving and maintaining a healthy weight can be overwhelming unless approached with a sensible, individualized plan that works in real life, instead of turning to crazy diets and possibly dangerous workout strategies.” Her passion and dedication to fitness has enabled her to compete in the 2013 Mr./Ms. Buffalo Competition in the Masters figure Division at the young age of 58! She enjoys providing guidance to first-timers of the fitness world. “It’s so much fun to watch them take the ball and run with it…the joy on someone’s face as he or she masters new skills and reaches seemingly impossible goals is so rewarding for me!” Cindy strives to stay current on various aspects of health and fitness. She is obsessive about making exercise an enjoyable experience tailored to specific likes and desired results of her clients. Tyler is a Certified Personal Trainer who has a fixation on having his clients reach their goals. He studied Exercise Science at Erie Community College through NSCA, as well as obtains various personal training certifications. He is currently expanding his expertise to include NASM and ACE training certifications. Tyler implements client-specific training plans and enjoys sculpting physiques based on individual goals. Tyler has a background in nutrition and culinary arts which he incorporates into his training programs. His wealth of experience as an athlete, combined with his qualifications in personal training, means that he is not only able to provide his clients with scientific health and exercise programs, but also produces an exciting and motivating training experience. Tyler’s main focus is catalyzing client success. By setting and achieving smaller goals, any large goal is obtainable. 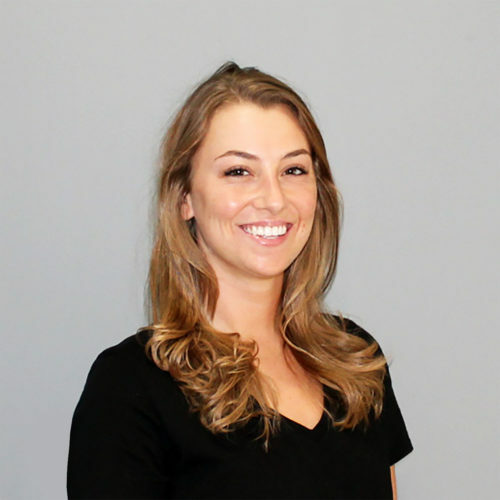 Sarah is a Certified Personal Trainer through The American College of Sports Medicine. She obtained her Bachelor of Science Degree from SUNY Fredonia, where she studied both Exercise Science and Biology. During her time at Fredonia, she also played on the softball team, where she found her passion for wellness; specifically injury prevention in athletes. Sarah is continuing her education at Canisius College, and will graduate with a Masters of Health and Human Performance with a Strength and Conditioning concentration as well as a Masters of Nutrition. Provided her extensive background knowledge in the science behind human movement, each of Sarah’s workouts are tailored to the client’s specific needs and are supported with the most up-to-date research. Alongside training athletes, Sarah also has experience working with clients of all ages and various needs. She is extremely driven and looks forward to helping clients safely and effectively achieve their goals. Cody obtained his Doctorate of Physical Therapy Degree from D’Youville College in 2017 and currently practices as an outpatient clinician. Cody’s primary objective is to assist others in finding means to make movement a part of their daily routine. He aspires to help patients and clients reach their goals in rehab and wellness. 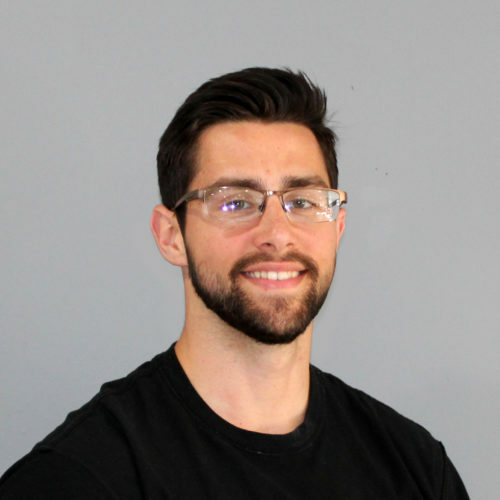 He views himself as a hybrid Physical Therapist and Strength Coach with the capability to understand and guide his instructing as a continuum of injury prehabilitation/prevention, rehabilitation and performance to direct functional movement. Utilizing a blend of approaches, Cody strives to tailor and customize his programming towards each individual. His philosophy is that movement is medicine and hopes to instill a common mentality and mindfulness towards movement. Mike is a Certified Personal Trainer through the National Strength and Conditioning Association (NSCA). With the desire to enhance his education, Mike is also studying Physical Therapy through the State University of New York at Buffalo’s Doctor of Physical Therapy (DPT) program. Prior to enrollment in the DPT program, he has also spent time working in an athletic training room, coaching high school students, participating and promoting a healthy lifestyle and having an active role in continuing education. Although possessing a diverse background of knowledge, one idea has stood the test of time in that his goal to help people comes above everything else. Through evidence based training techniques and motivational reinforcement, Mike will have you on your way to looking and more importantly, feeling better than you had once before. 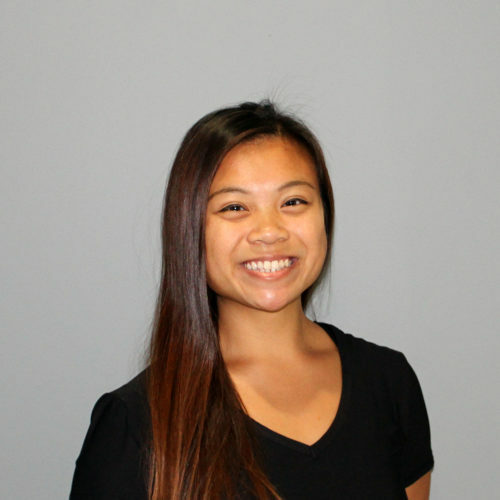 Tiffany is a Certified Personal Trainer through the American College of Sports Medicine. She obtained her Bachelor of Science in Biomedical Sciences and with a Concentration in Exercise Science from the Rochester Institute of Technology in 2017. Tiffany is currently pursuing her Doctorate of Physical Therapy at the State University of New York at Buffalo. During her first year of college, Tiffany had a fitness journey of her own in which she lost 40lbs in 6 months with her individualized program. Her fitness results have influenced her to pursue a certification in personal training and establish a stronger foundation in exercise science with research and volunteer experience. Since earning her CPT, Tiffany has worked with a diverse population of clients of various abilities and backgrounds and has found great success in reaching their fitness goals. © 2019 Absolute Fitness and Wellness, LLC..